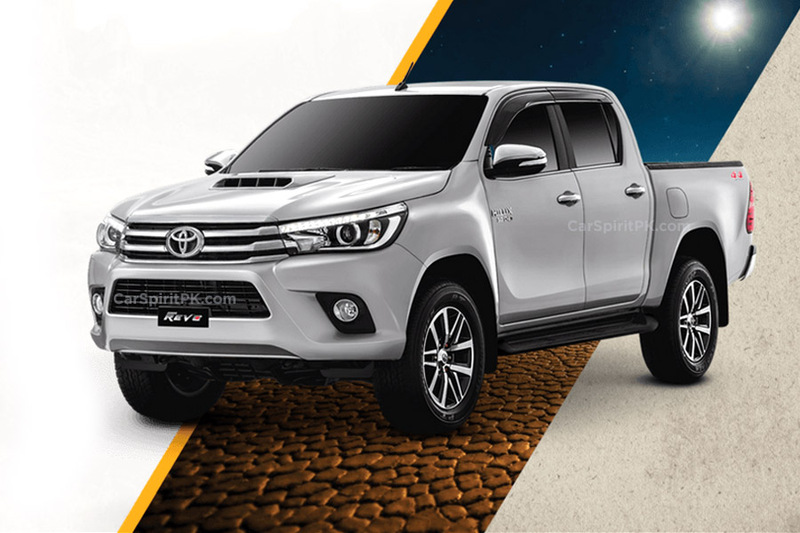 Indus Motor Company (IMC) has temporarily suspended the production of flagship Toyota Hilux Revo with 3.0 liter intercooler turbo engine. 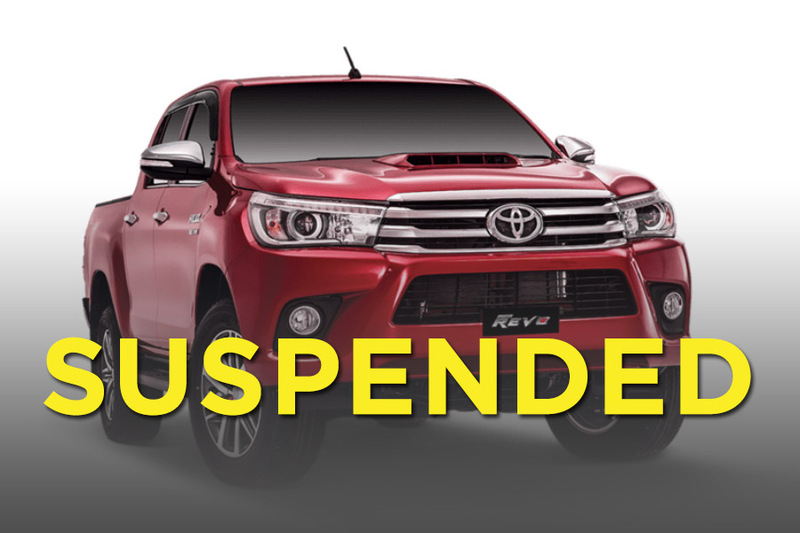 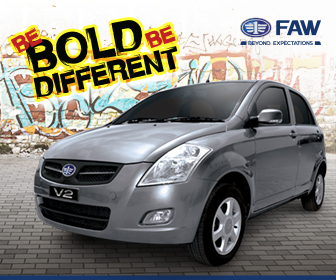 In addition the Fortuner 2.7 VVti is also suspended which will soon be replaced by the 2.8 liter Diesel version. 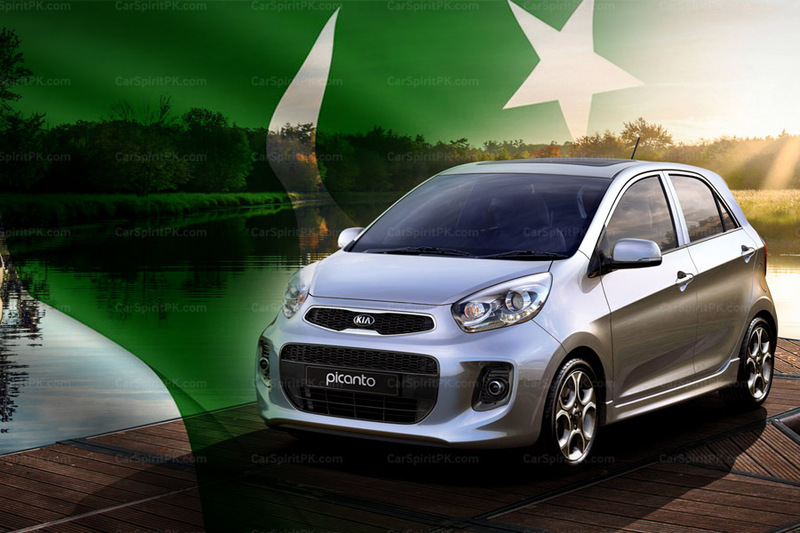 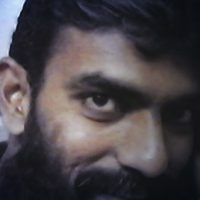 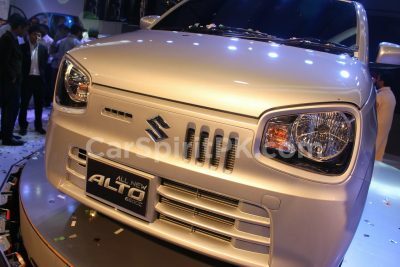 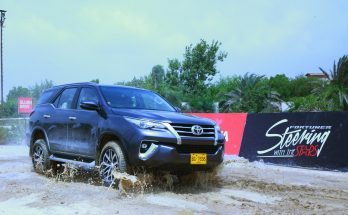 According to insider reports, IMC will reprogram the ECU in order to tackle the issues with this engine, else the 3.0 liter 1KD-FTV engine that comes with the Revo might be permanently discontinued in favor of the 2.8 liter 1GD-FTV Diesel which will soon be offered with the new 2018 Fortuner SUV. 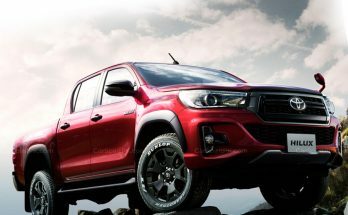 According to the information received there were injector and rattling issues with the 3.0 liter engine, as similar problems were also encountered by consumers in the [used] imported Hilux versions. 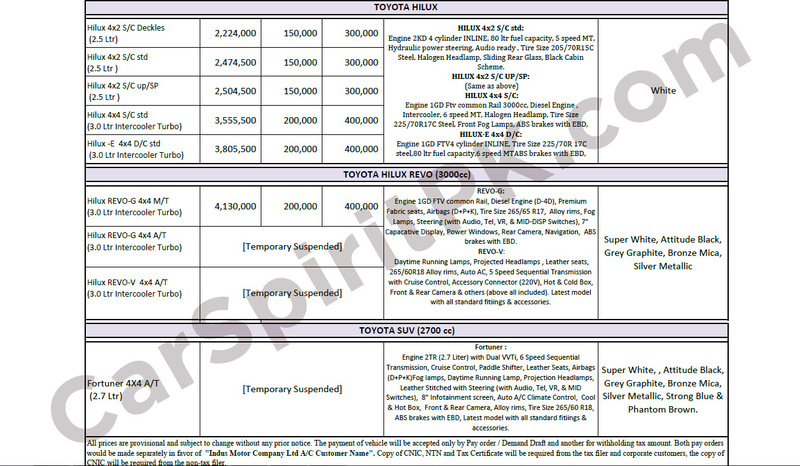 Further information will be updated as and when received, stay tuned to CarSpiritPK for more information on the Toyota Hilux & Fortuner Diesel.